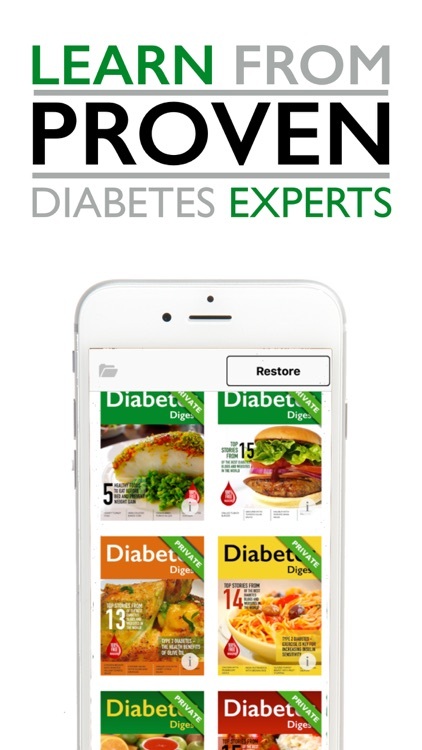 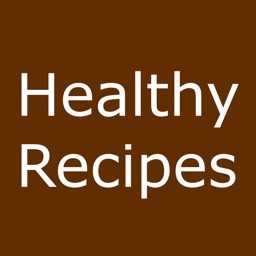 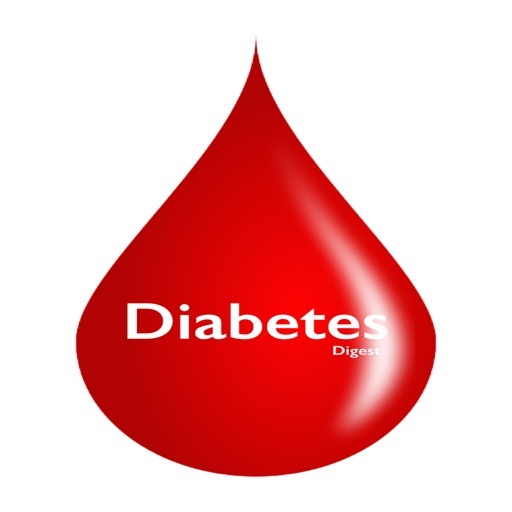 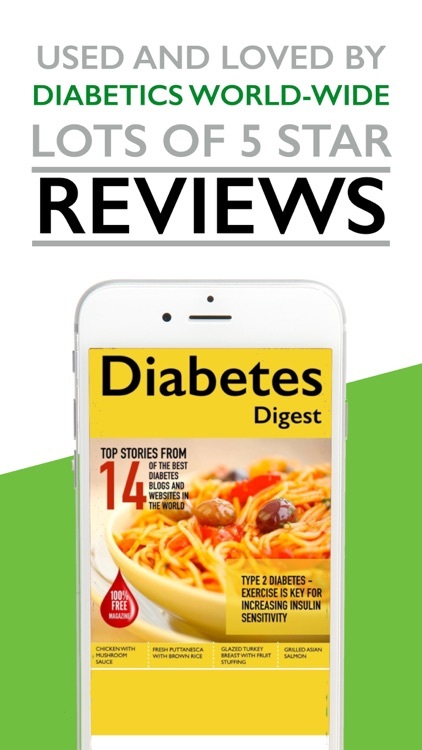 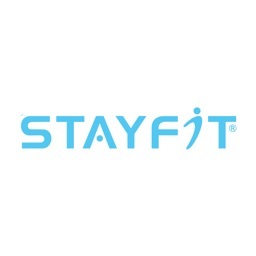 Diabetes Digest - Diabetic Mag by Nuff Leads INC.
AAA+ Diabetes Digest - Diabetes Information Digest for Diabetics is a FREE monthly magazine created for diabetics and the people whose lives have been touched by diabetes in one way or another. 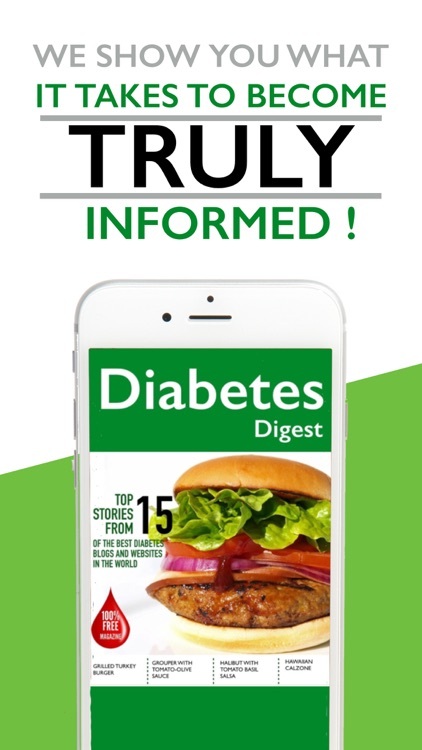 We will curate all the best newsworthy stories and deliver them all to you in one central location. 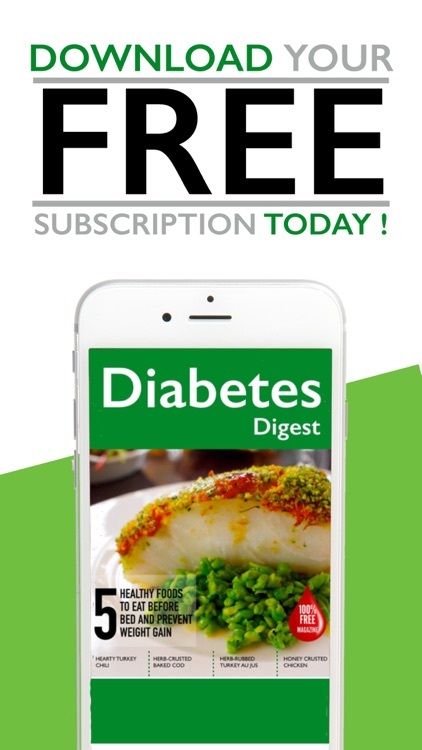 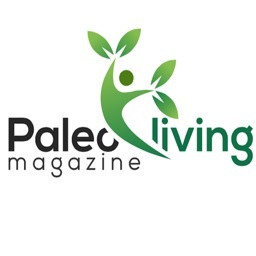 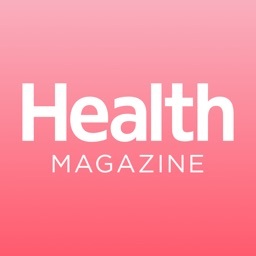 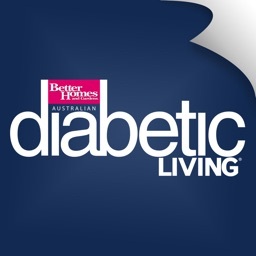 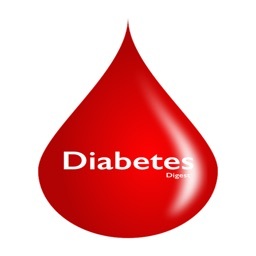 Diabetes Magazine Subscription is available for FREE. 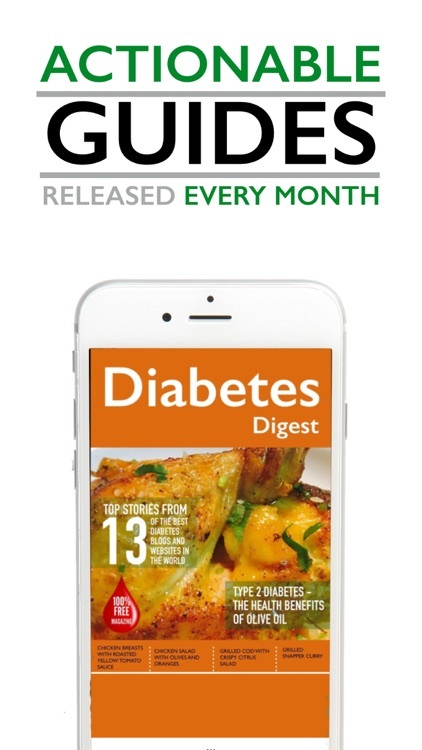 DOWNLOAD IT NOW to get Diabetes Digest Magazine Delivered Automatically on your iPad every month.